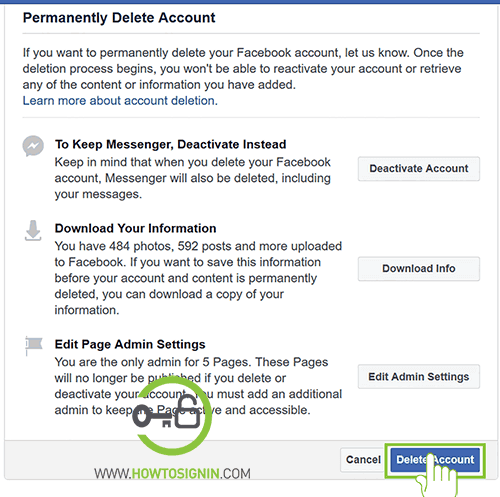 3 easy steps to delete Facebook account permenently. Privacy issue, as Facebook is not known to keeping your private info private. Too many relatives, and family members. Fed up with social media. With reasons mentioned above, you might want to take a break or leave your Facebook account permanently though it may not be the option from everyone. So if you can’t delete Facebook, update your privacy setting. Don’t share too much information and don’t give access to lots of third-party apps. Still want to deactivate the Facebook account for a while or delete it permanently? What happens when you delete Facebook account? 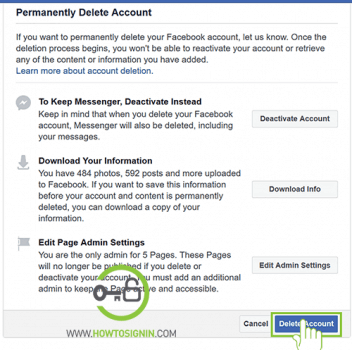 What happens when you deactivate Facebook account? 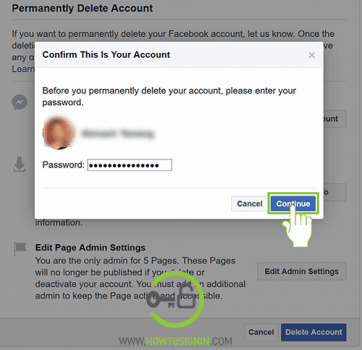 Are you sure want to terminate your account permanently? Shortcut to Facebook Account Deletion page. Visit Facebook.com and log in to your FB account. Go to Settings by clicking, down arrow (▼) on the top right corner. Open Your Facebook Information from the left sidebar menu. It’s under General heading. Select Delete Your Account and Information. You can download info, so you don’t have to worry about losing anything. Finally, Tap on Delete Account. Provide your password to confirm the deletion process. You’ll get a final warning, saying, you can’t reactivate after 30 days. Select Delete Account. Now the Facebook account will be deleted completely after 30 days. 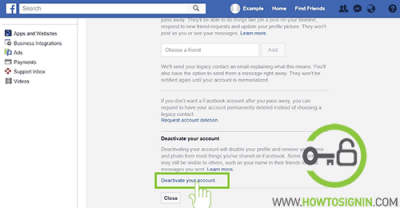 Shortcut link to Facebook deactivation page. Go to Facebook Settings page from homepage by clicking on down arrow (▼) on the top right corner. Select Manage Account under General Account Settings. Open Deactivate Your Account link. Provide a reason for deactivation. You can opt out of receiving emails from FB in the future. 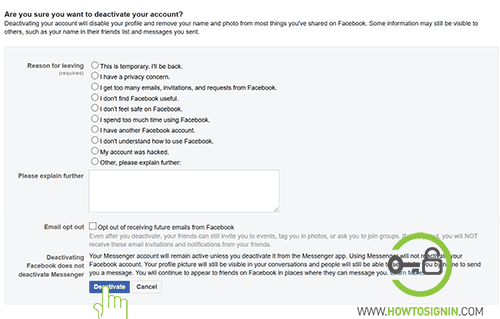 Select whether you want to use messenger while keeping your account deactivated. And click on Deactivate. A pop-up window will appear to confirm the deactivation process. Select Deactivate Now. Your account is deactivated now. It will reactivate when you log in again. You can’t reactivate your account after a certain period. All of the photos, videos, posts and everything on your profile will be deleted permanently. You can’t retrieve anything after deletion. Facebook messenger will also be unavailable. FB login for other apps and websites won’t be available. If you’ve signed up to other sites with FB, you may need to contact the apps and website to change the details. Messages on the messenger won’t be deleted on your friends’ side. So your friends can check your old conversation even after your account deletion. Deletion process will be canceled if you log in with your account. 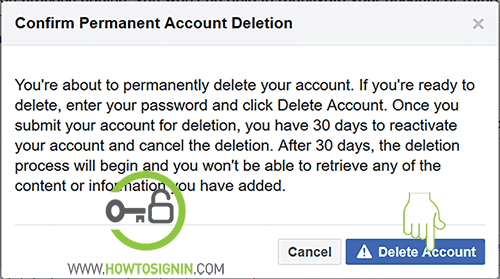 Though your account is deleted, it may take up to 90 days to delete back up from the system. But you can’t access those backup. The deactivated profile isn’t visible to others. Friends of you can see your name on their friend list. 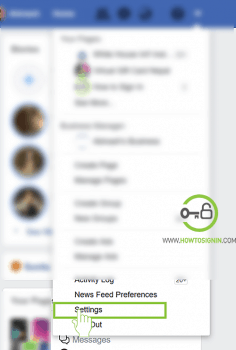 Depending upon your choice, you can use Messenger even when the Facebook account is not active.